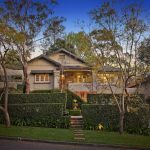 Founded in 2006, Magico Constructions specialises in the building, renovation and project management of architecturally designed residential homes, multi-residential projects, boutique developments and commercial premises across Sydney. Our aim is to build to the highest level of quality craftsmanship, bringing to each element a high attention to detail and care. Magico Constructions has extensive experience working collaboratively with architects and property developers to deliver premium results. Unlike other builders, our management team has extensive experience, and qualifications in construction management and economics, structural engineering, and architectural design. We are confident in our abilities to add value through our attention to detail at every stage, while respecting the architect’s vision and expertise. Our partnership with respected steel fabrication company Arrow Steel Engineering means we are able to offer durable, fire- and termite-proof solutions, designed for optimal architectural versatility and cost-effectiveness. We have worked hard to gain a reputation as a dynamic and professional company, with the majority of our projects a result of repeat work or referrals across the residential and commercial sector. We specialise in luxury residential builds and renovations across Sydney, including the modern interpretation of elegant terraces and other federation-style houses. 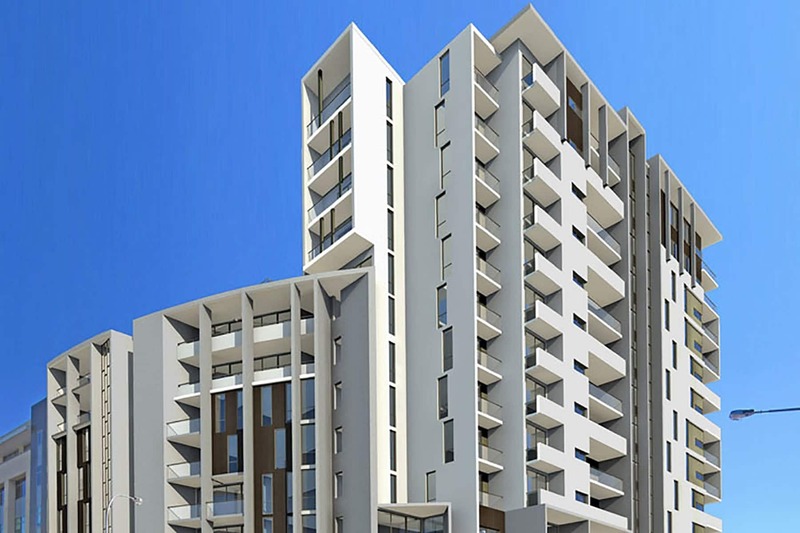 Magico Constructions has worked on numerous, high-end residential apartment blocks, efficiently delivering exceptional finishes within quoted estimates and timeframes. Experienced in building commercial premises, including retail stores and office fit-outs, we pride ourselves on delivering high-quality results that reflect the company’s image. 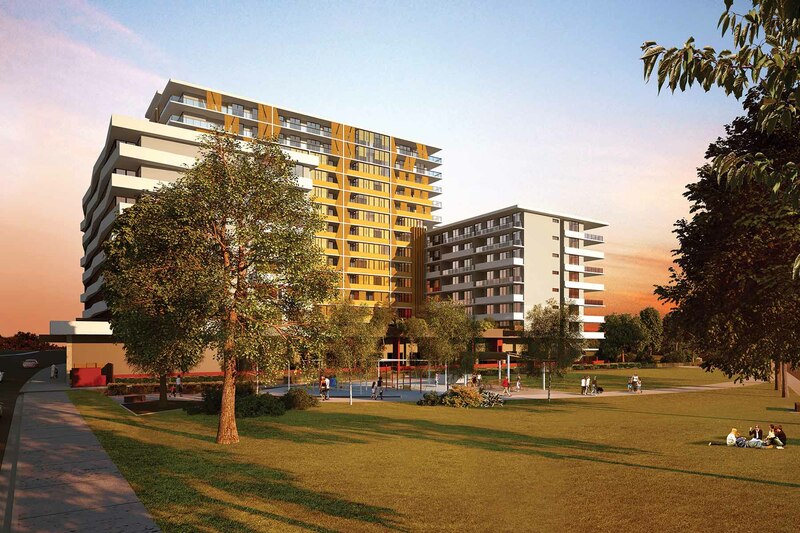 Property Developers have engaged us to provide project management expertise at various stages of construction for large mixed-use developments across Sydney. Open communication, integrity and reliability are important to Magico Constructions. We promise to deliver a true reflection of any architectural design, and take absolute ownership of the building process for your complete peace-of-mind. Magico Constructions has helped build countless residential and commercial properties of exceptional and long-lasting quality. Whether you are an architect, property developer or homeowner, contact us now and find out how we make your vision a practical reality. 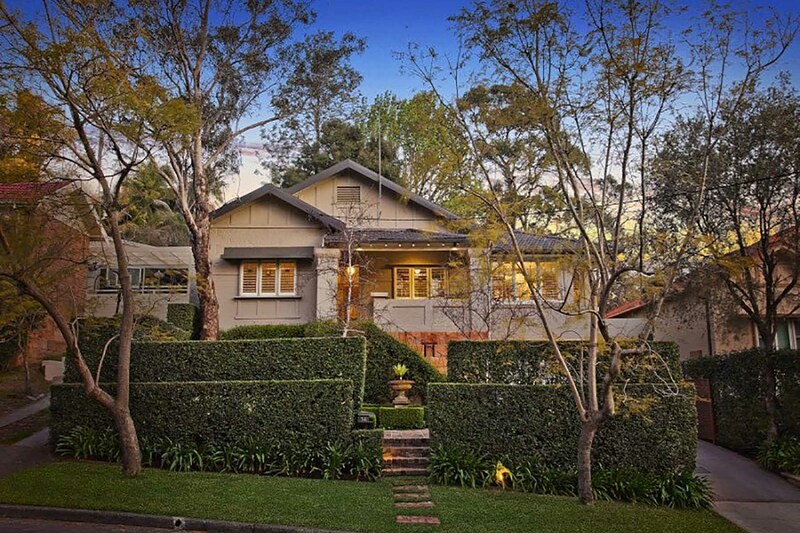 Queens Park - Fitzgerald St.
Lane Cove - Angus Ave.
Queens Park - Cuthbert St.